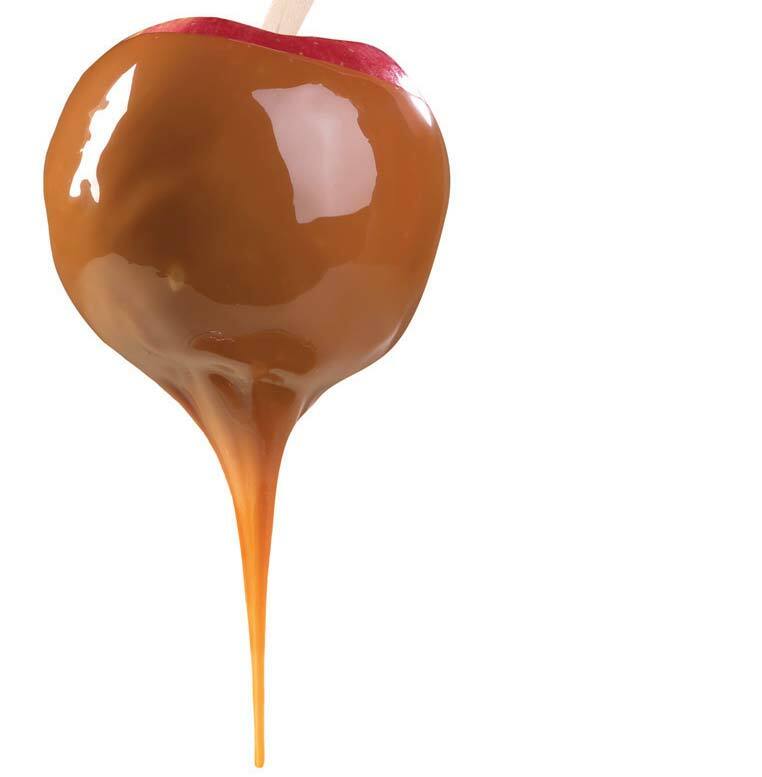 Dipping Caramel: Sweet, liquefied caramel that is used for enrobing and dipping of fondue, as well as everybody’s favorite: caramel candy apples! Contact us today for more information about our caramel ingredients. We also offer contract candy making services that allow you to expand your caramel ingredient offerings without impacting your current manufacturing processes or capabilities. As a reliable candy co-manufacturing company with decades of experience, we’ll work closely with your product development to create sweet, luscious caramel ingredients that meet your exact specifications. We’ll also collaborate with you on other key aspects of the contract candy manufacturing process such as packaging, marketing and distribution. If you’re a retailer looking to add caramel ingredients to your product mix, our private-label candy making services can make sense for your operation. We have significant experience working with retail operations of all types and sizes, as well as other snack and confectionery entities. This allows us to produce high-quality, private-label caramel ingredients in a short amount of time. Our private-label candy-manufacturing customers are assured of receiving a finished product that exceeds consumers’ expectations and increases profitability.